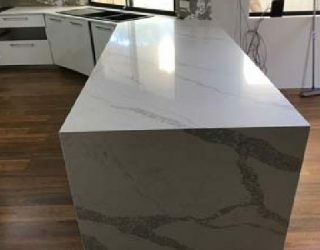 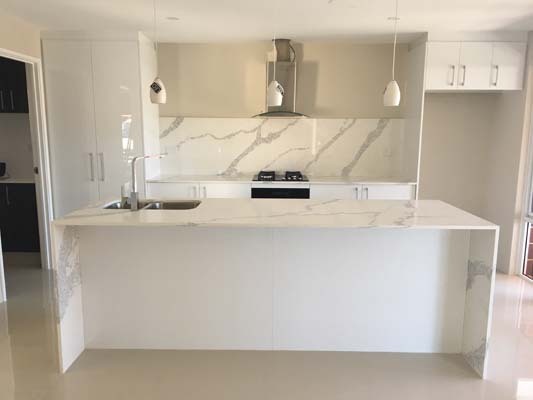 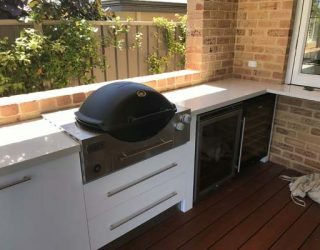 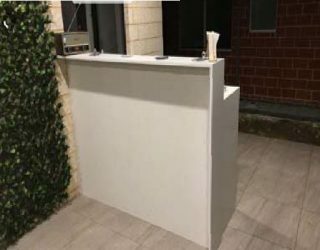 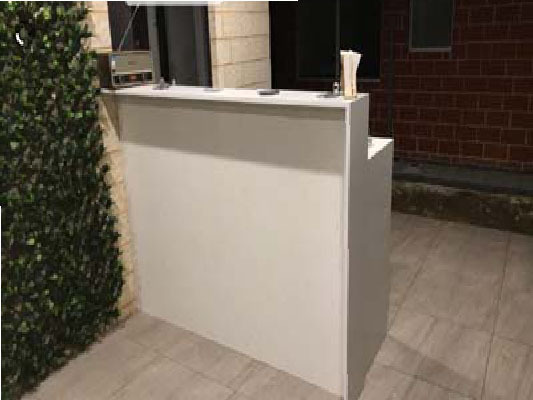 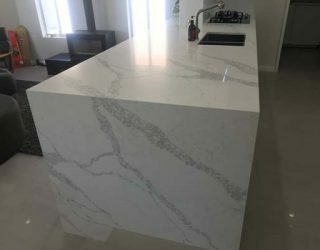 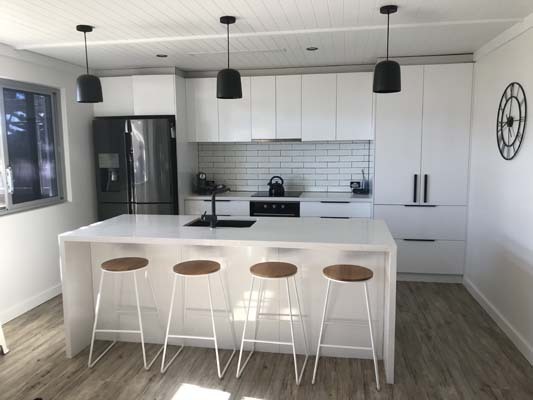 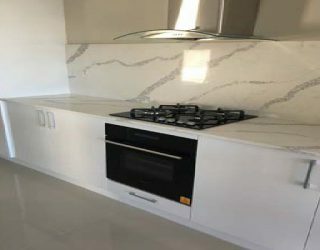 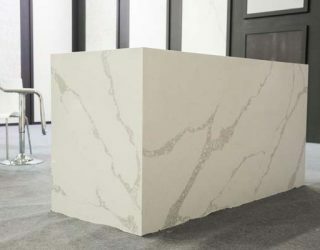 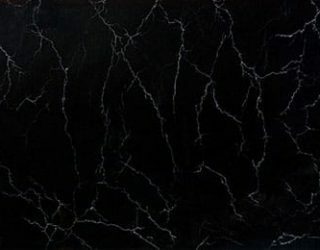 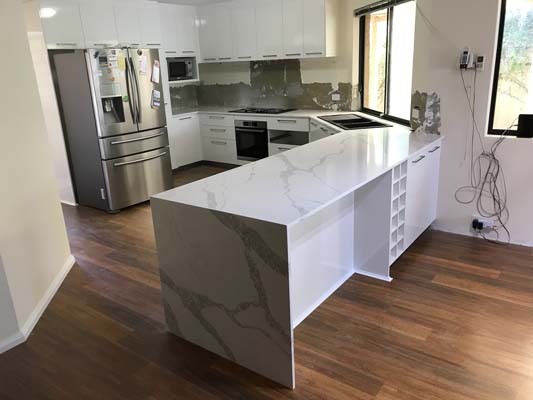 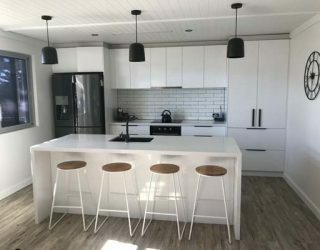 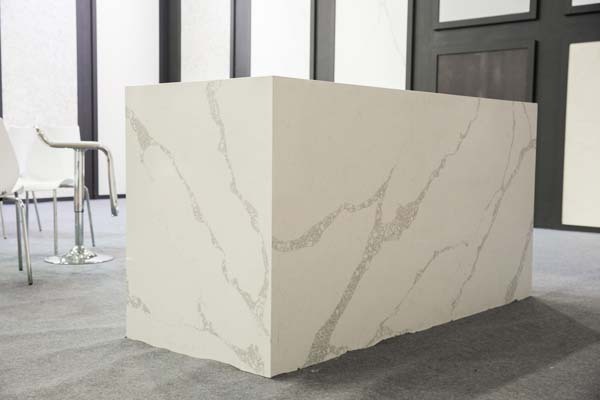 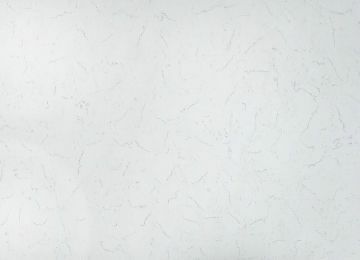 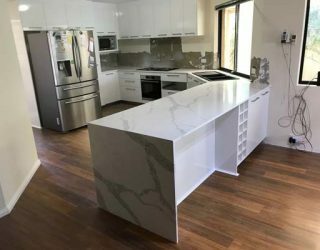 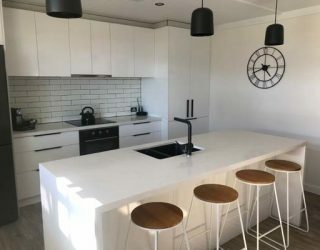 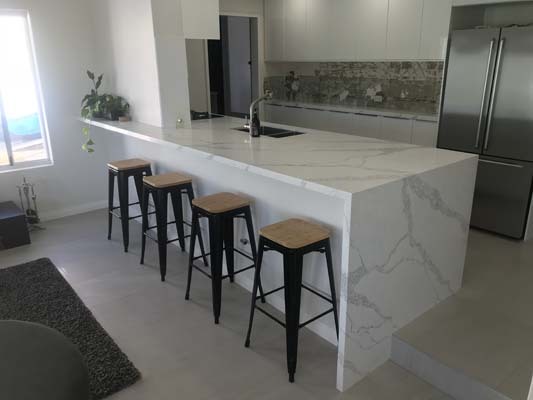 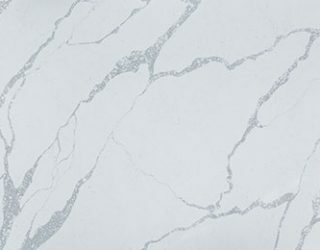 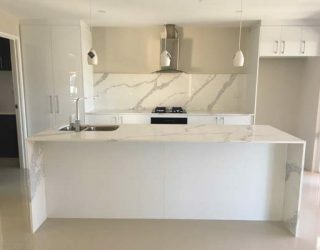 Medici Marble & Granite is one of the leading suppliers of premium empire stone products including countertops, splashbacks, vanity tops, fireplaces, reception desks, coffee table, staircases stone benchtops Perth and so many more. 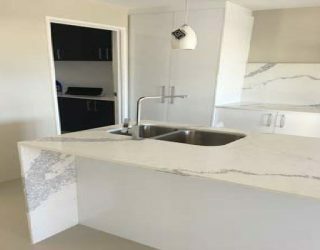 We have more than decades of experience fabricating, designing, supplying, installing and studying the characteristics of each stone we provide including empire stone. 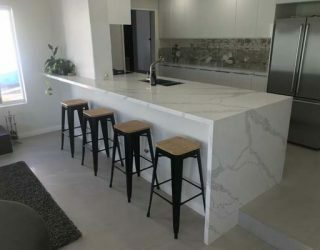 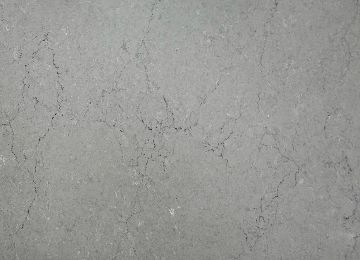 Empire Stone is one of the best value engineered stone brands on the market, and is rapidly gaining market share in the stone space because of this reason. 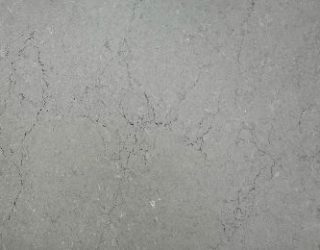 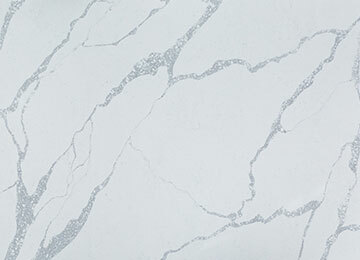 All our empire stone products are supplied and installed with the highest quality, on time and on budget. 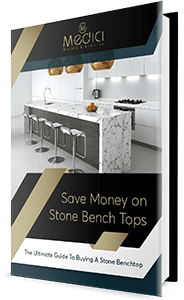 So whether supplying or installing empire stone for residential, commercial or private sectors, all transactions are backed up with our five-year warranty. 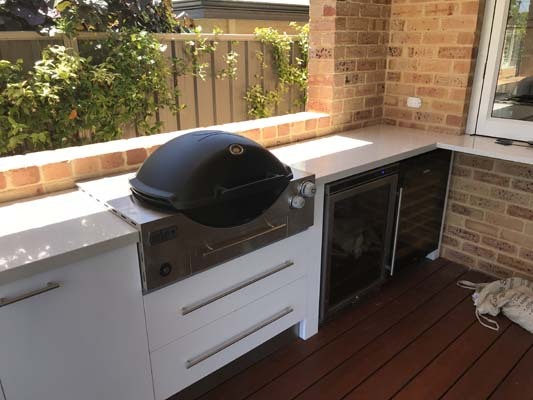 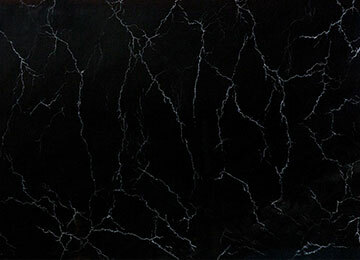 For faster service, please feel free to call us on (08) 9303 2697 or to contact us for a free quote. Phone us on 08-9303-2697 to learn more about our empire stone products or request a quote or ask a question online by completing the form below and one of the team will get back to you usually within 1 business day.